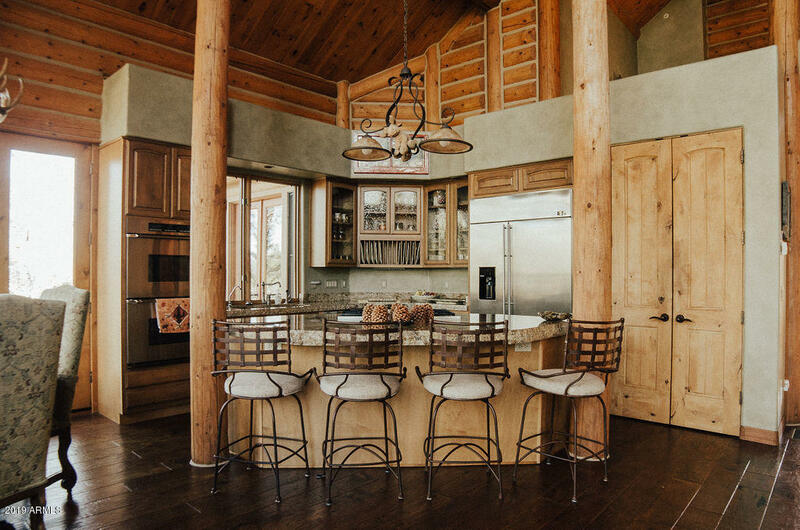 "Drop Dead Gorgeous. 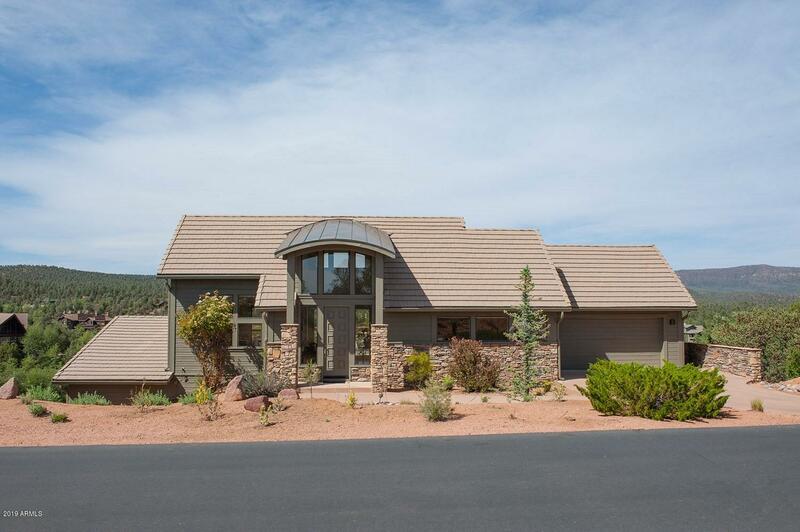 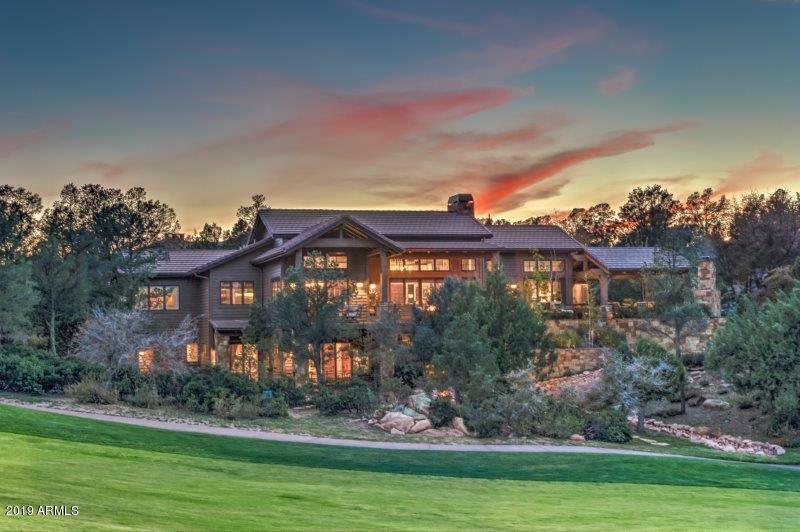 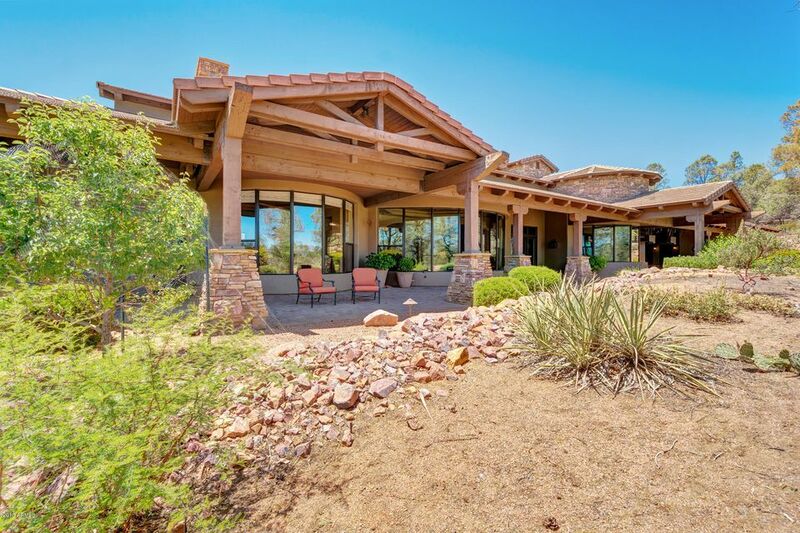 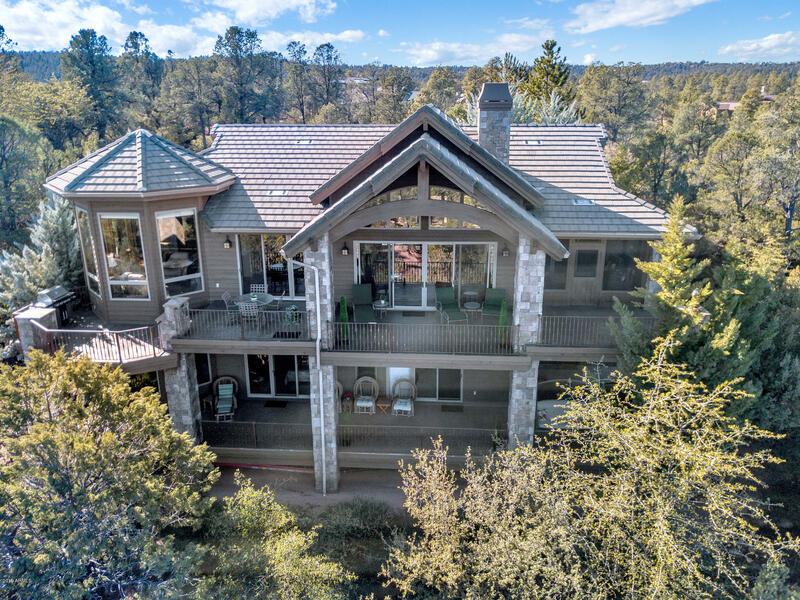 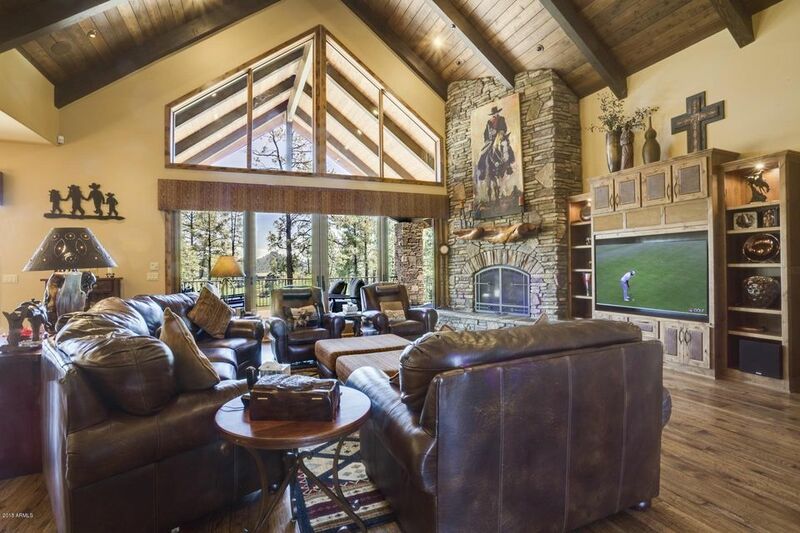 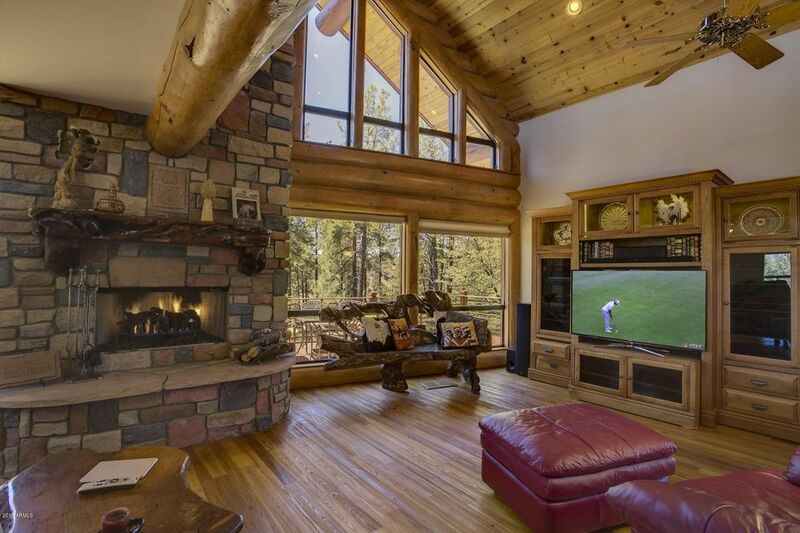 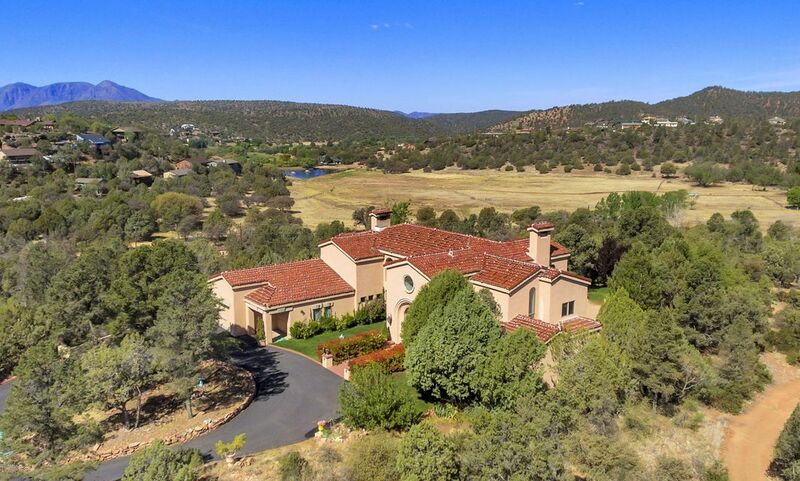 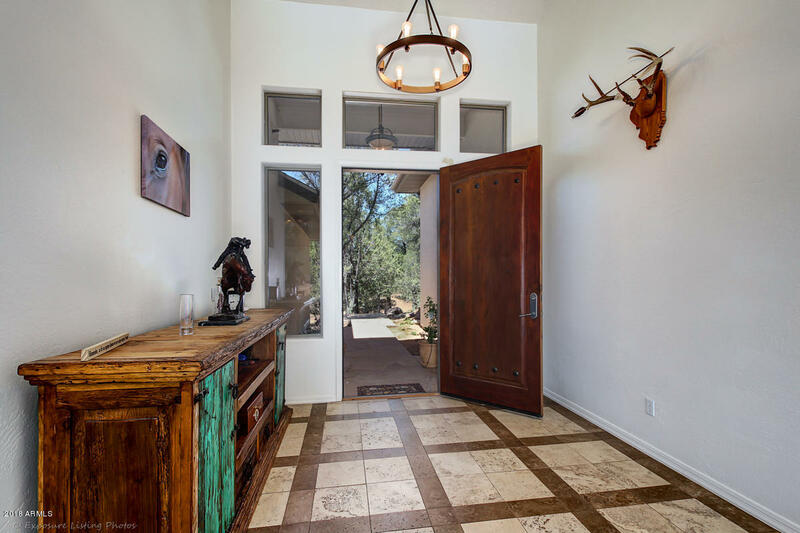 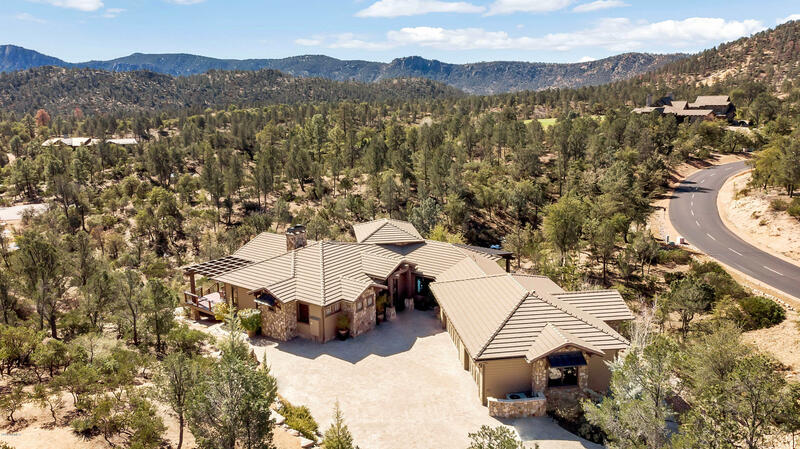 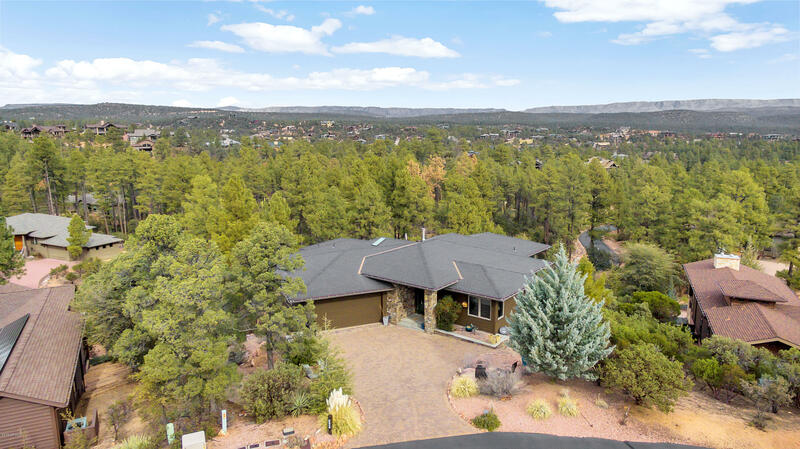 This stunning home with priceless views of the 14th hole and surrounding mountains is spectacular! 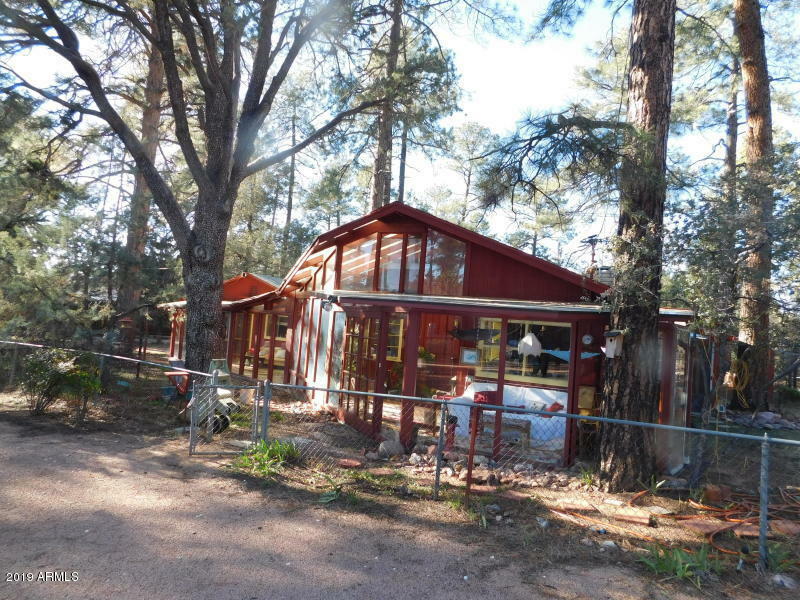 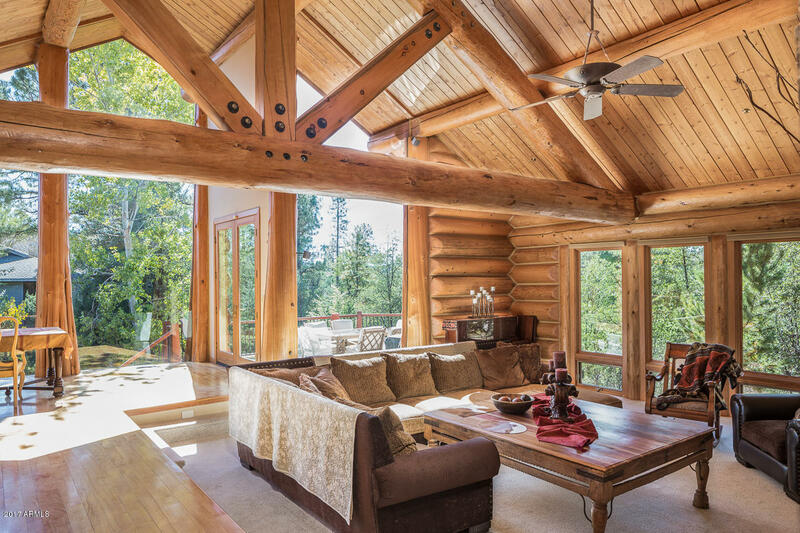 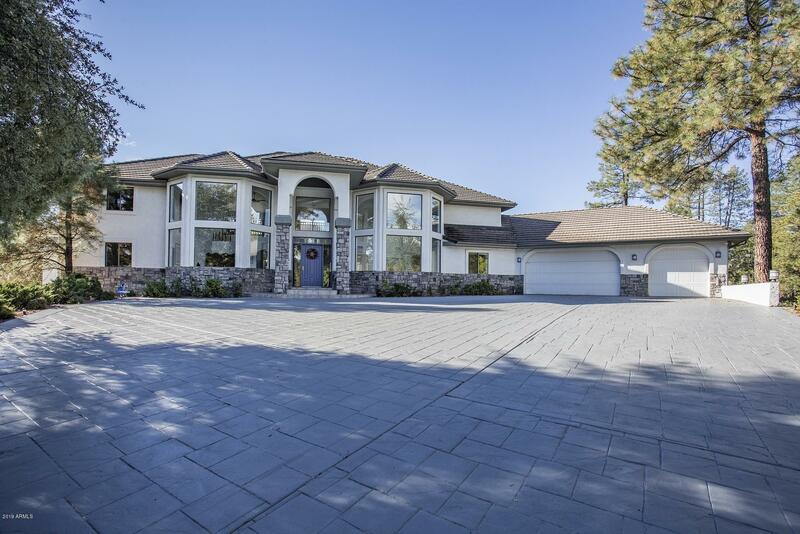 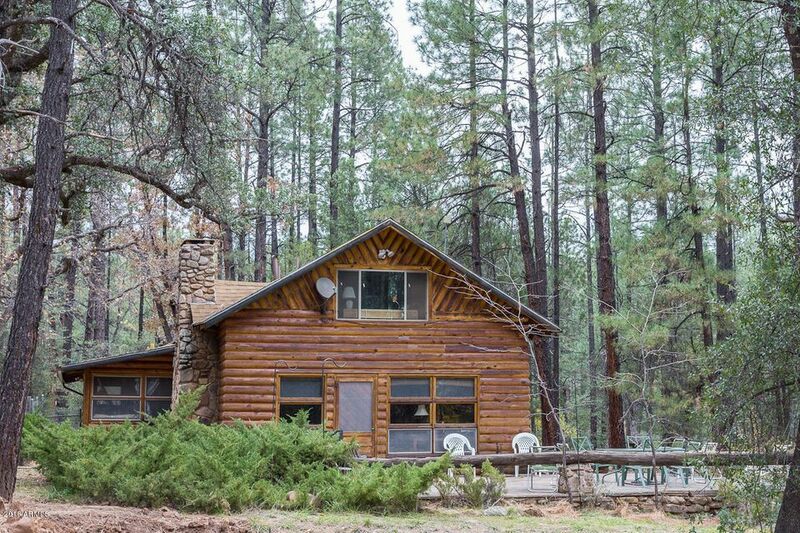 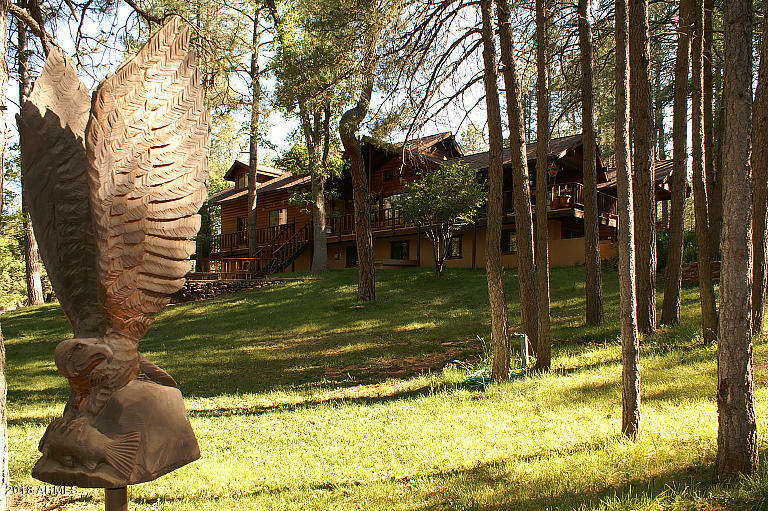 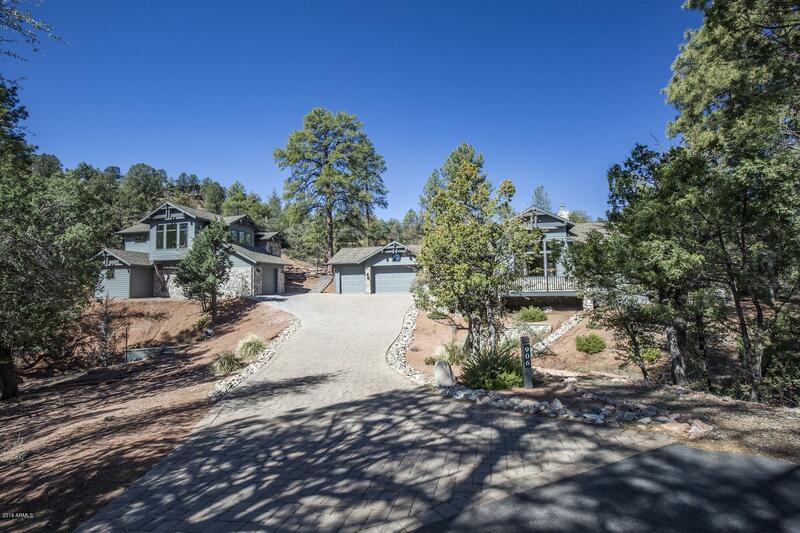 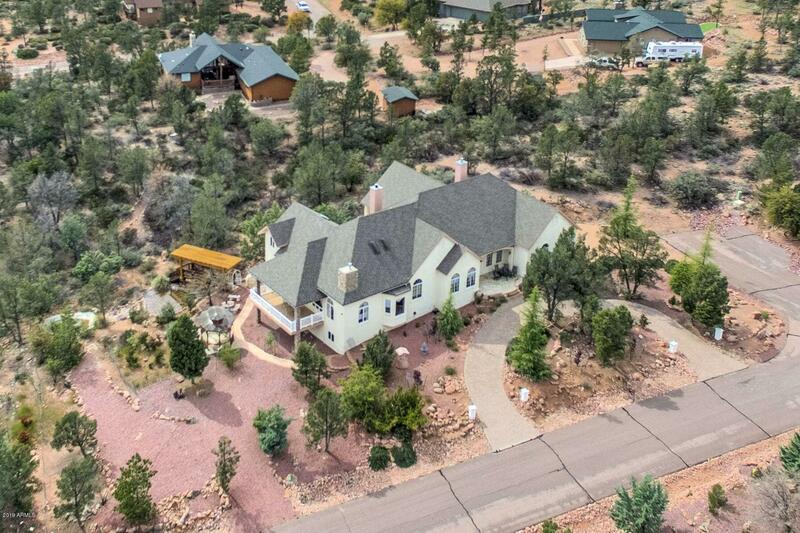 As soon as you walk into this 4 bedroom, 5 bathroom, 5,248 sq. 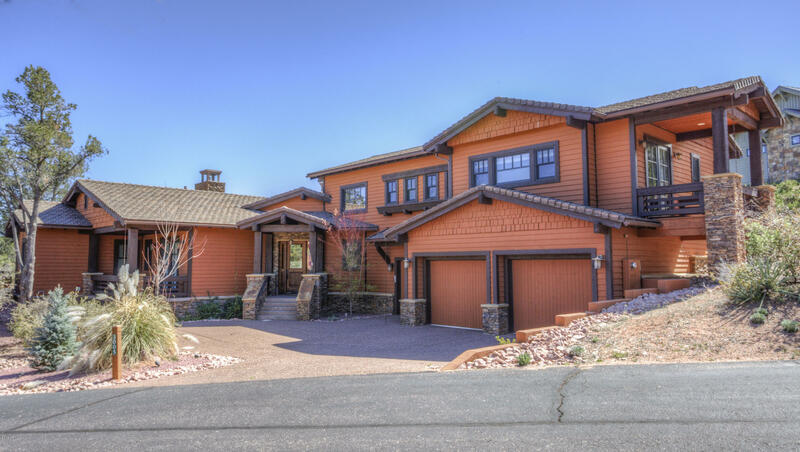 ft., home you'll fall in love with the beautiful architecture, amazing floor plan, countless amenities and attention to detail. 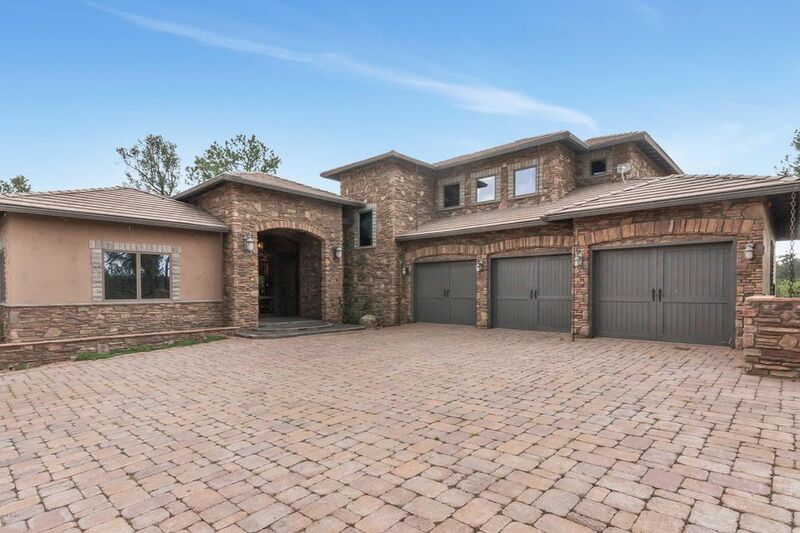 As you walk through this home, you'll find oak hardwood floors, carpeting in all the right places, and an enormous resort style outdoor entertainment area that overlooks the water on the 14"